There was a family situation that didn’t require me to cancel the hike and head home, but since I was already 2 hours away, I didn’t want to be an additional few hours into the woods should I be needed; so I left. Thankfully everything turned out OK, and I made it back to High Point State Park this past weekend on an unfortunately beautiful day for a second attempt. I parked in the Appalacian Trail parking area just off of RT 23, grabbed my gear, took a swig of water, and headed up the small connector trail marked by blue blazes. The trail was very muddy from the recent rain, and mostly shady thanks to the canopy of trees above. The trail from the parking area soon hits the Iris trail, take a right and you’ll soon hit the Appalacian Trail. The trail is well marked with its famous white blazes, and was relatively empty on this hot Saturday morning. 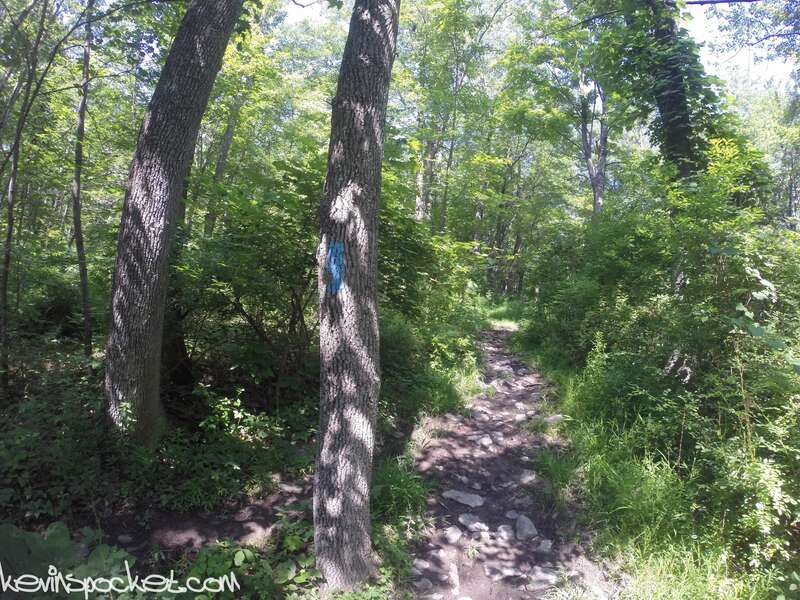 The trail soon exits the woods near the High Point State Park main office (I stopped in on the return trip to purchase a sweet patch – $4 well spent!) Be carefully crossing Rt. 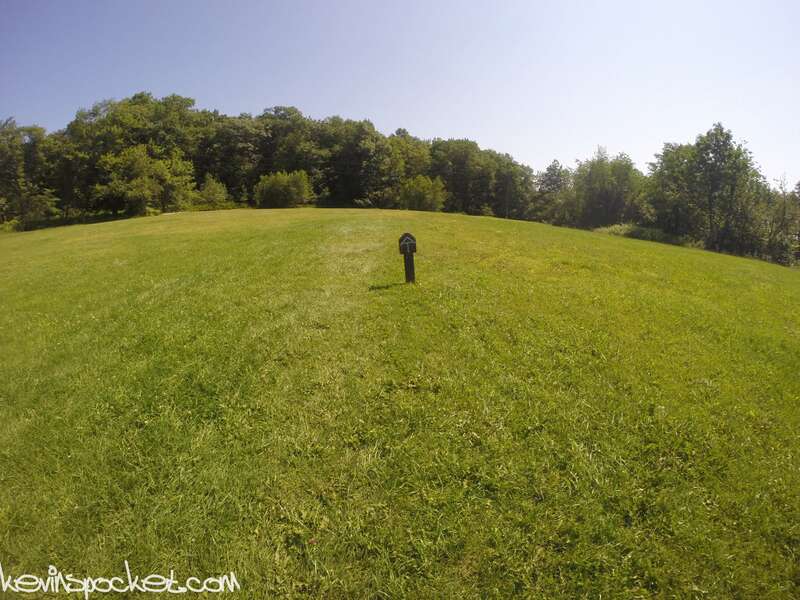 23, look for the AT sign in the field, followed by an Appalachian Trail sing near the treeline. Hooray, we’re back in the woods! 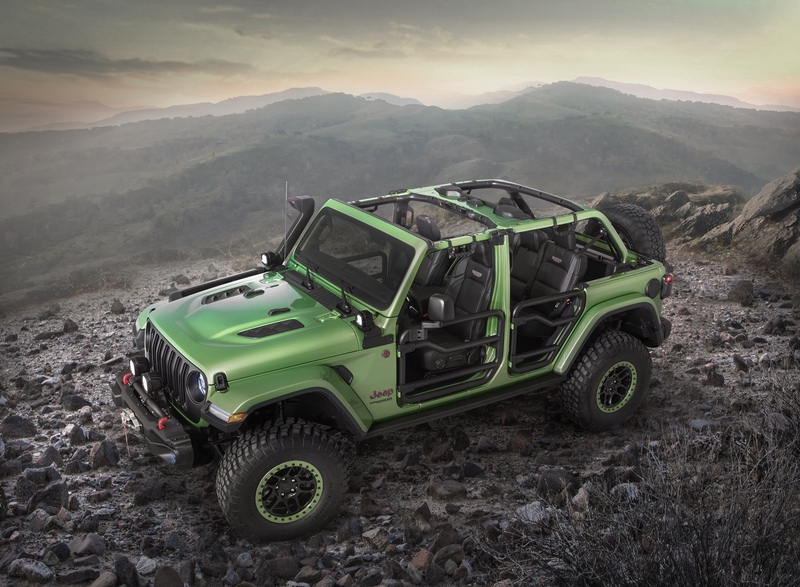 The trail gets rocky, and has some short steep climbs; keep an eye on the white blazes and you’ll be fine. 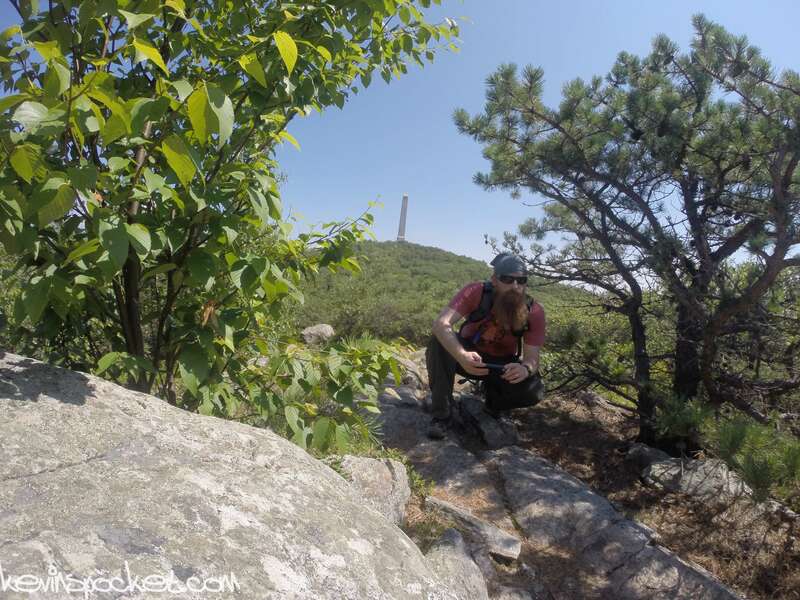 The trees break away, and the High Point Monument makes its first appearance from the trail. After heading back into relatively dense trees, the viewing platform I had read about was right in front of me. I quickly stomped my way up the flights of stairs and noticed a thru-hiker sleeping in the corner of the platform. I took a look around, snapped a few pictures with the GoPro, and left the tired soul to his nap. As I made my way back to the stairs I stopped and listened to make sure he was alive – I could hear breathing so I let him be and continued on my way. 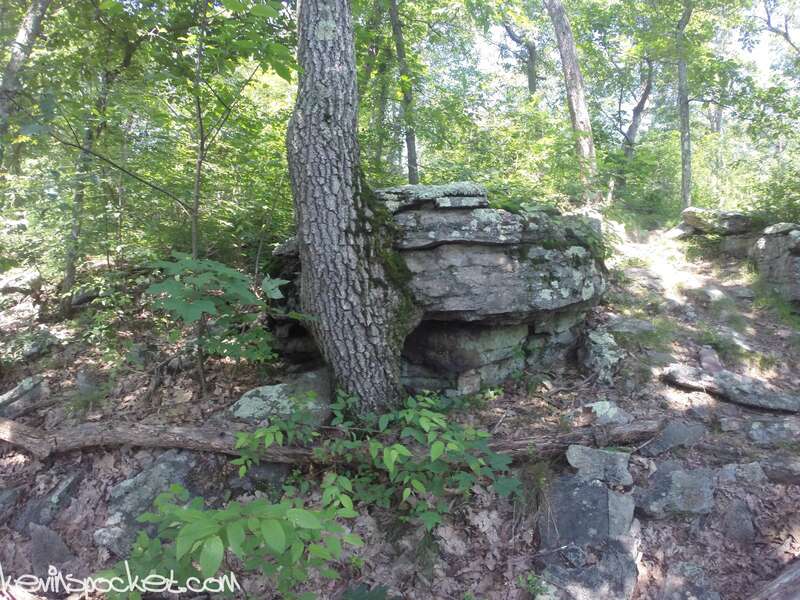 After the viewing tower the trail opens up a bit – the rocky terrain remains as the trees retreat from the trail. This allowed for additional views of the obelisk and some monumental selfies. 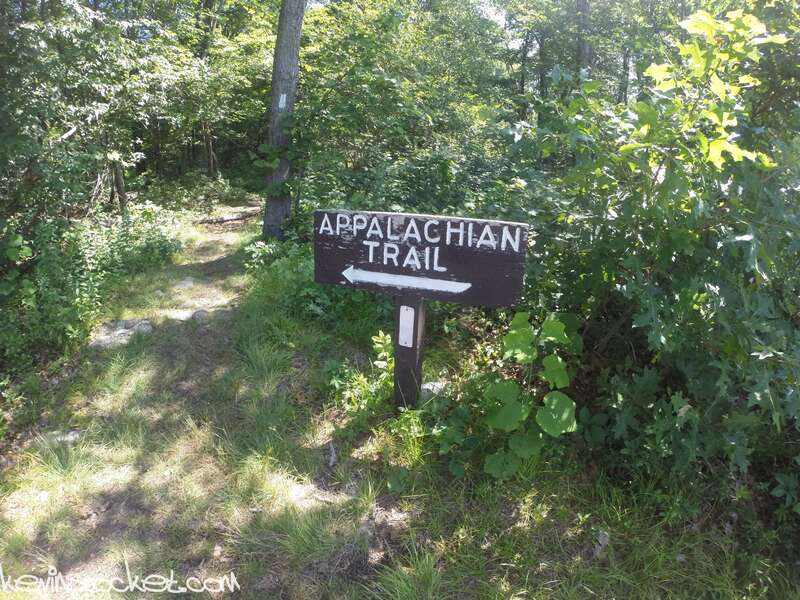 At the next intersection you can continue on the AT to the right (this leads to the High Point Hut, and the NY border,) or hike straight on the monument trail identified by red and green markers. 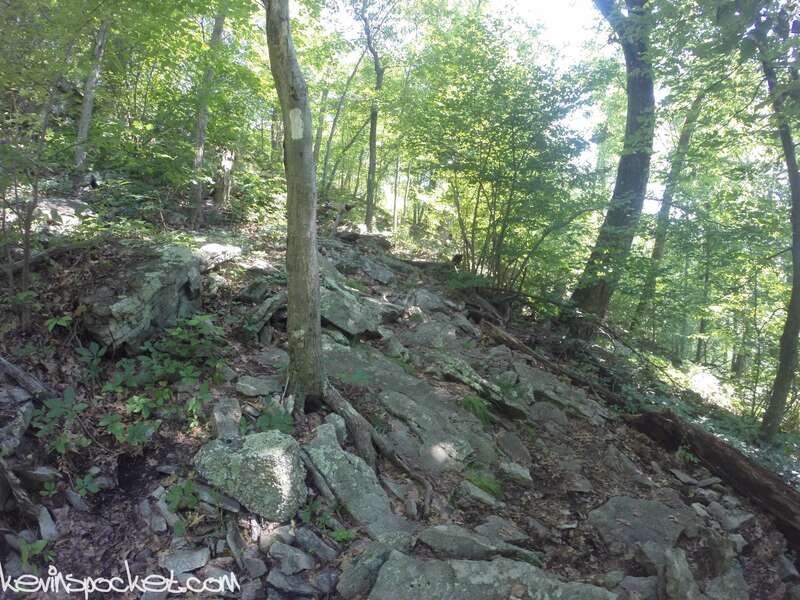 The monument trail isn’t very far from the summit, but has a steep and rocky ascent. After a half mile or so, I arrived at the High Point Monument. 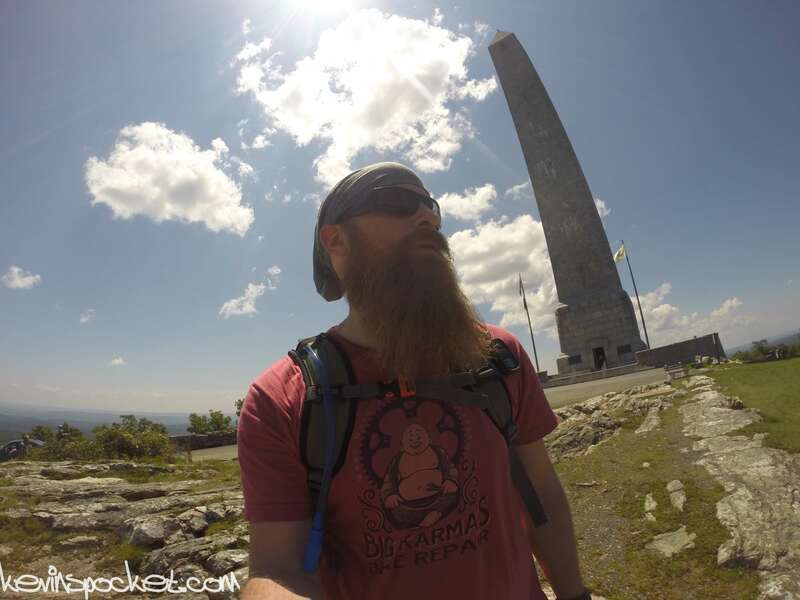 I must say it was a bit discouraging to see people getting out of there cars and complaining about the 100 yards they walked to get up to the obelisk – so I kept reminding myself that they had to pay for parking; my parking only cost a two mile hike. I walked around the monument and took a bunch of pictures before venturing inside. I wasnt sure if I’d ever come back here; so despite having already sweat through every article of clothing I was wearing, I decided to climb the tower. I started up a spiral staircase, wondering how dizzy I’d be by the time I made it to the top. 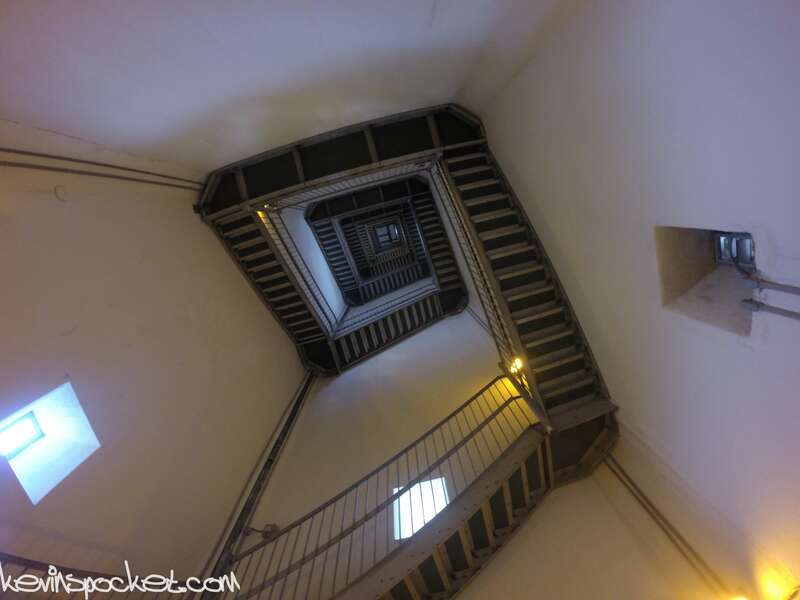 I was kind of glad that the spiral staircase would keep me enclosed as I climbed the tower – I’m not afraid of heights, but I don’t trust them either. After about two stories I came to a large landing – where I saw the rest of the stairs. My illusion of being safe inside of a stair-cage faded, and it was time to hug some walls. 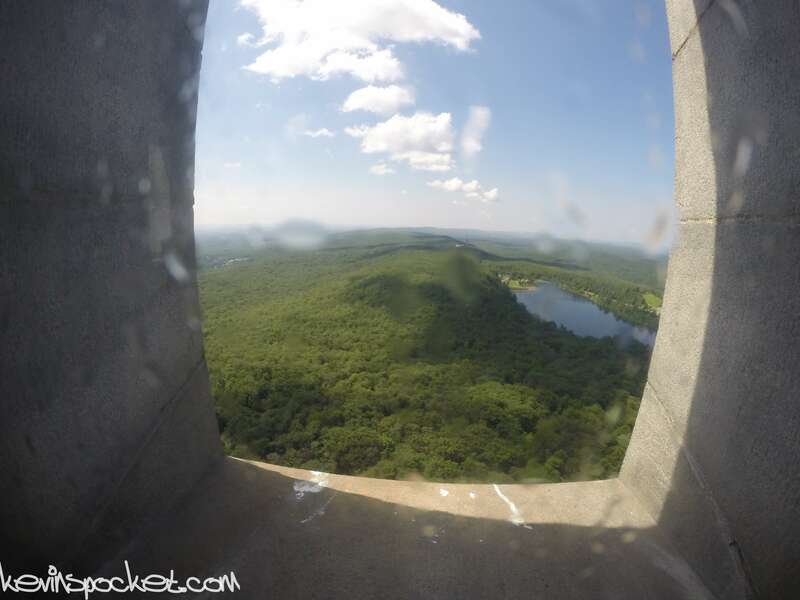 The air felt thicket as I climbed the tower on a 90° summer day; I was determined to make it to the top because the views would certainly be worth it. Despite being full of condensation, the windows at the top provided spectacular views of NJ, PA, and NY. 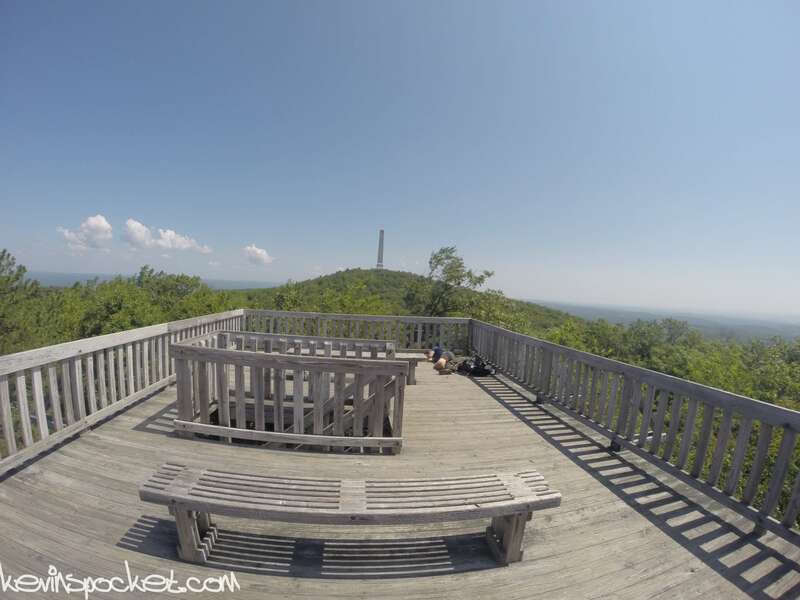 You can see the Catskills, Poconos, and the Appalacian mountains from the tower. TIP: Passing visitors going the opposite direction on the stairs is best done in the corners where there is a little more room. I made my way back down the stairs, and thought about how much my thighs would be burning over the next few days. The return hike was via the same trails I took to get to the monument: Monument, Apalacian, Iris. Overall, High Point was a cool thing to check off my list, but I feel like there are better hikes in the park. It makes me really think about how important it is to pick a hike based on the hike, and not the destination or what hiker stats I will acquire.